Welcome to 24 Bigelow Street. Situated on one of the most desired tree lined streets in Mid Cambridge. This lovely 2 bedroom condo is on two levels in a beautiful brick row house. The unit offers amazing sunlight enhanced by the over-sized windows. Both levels have hardwood floors and exposed brick.The main level has an open living/dining area with wood stove and has a glass sliding door to your private tree top deck ideal for alfresco dining. The second level has two spacious bedrooms, ample closet space and full bath. There is laundry and storage space in the basement. AND 1 car deeded off street parking! Conveniently located between Harvard and Kendall Square, steps to Mass Ave, Central Square, the Red Line, Whole Foods, Cambridge City Hall, restaurants, coffee shops, bookstores and parks. Showings at open houses only Friday(4/12) 11:30-1:00, Saturday(4/13) 12:30-2:30, Sunday(4/14) 12:30-2:30, & Monday(4/15) 4:00-5:30. Offers, if any, due by 1:00 PM Tuesday(4/16). Bob is known for giving clients his undivided attention. He takes the time to listen, educate, advise and meet individual needs for both sellers and buyers. He understands how busy we all are and makes every effort to maximize your time.  Bob has been with the Century 21 system for over 29 years and is a member of the Century 21 Master’s Hall of fame. As a Centurion producer since 1992 and award winner of the coveted President’s Award the past 6 years, he’ll use his knowledge and skills in your best interest. You will be impressed with his level of service and professionalism. Bob has served as President of his local Real Estate council of the Greater Boston Real Estate Board, coached both Arlington Little League, Arlington Youth Hockey, is a member of the Touchdown Club of Arlington, and enjoys golf, cross fit, and obstacle racing. He is never too busy to service all of your real estate needs, so contact Bob today at 781-454-9900.